This episode's guest is Ale Bonilla, The Hair Ninja. He is the Founder and Master Stylist at Esoterica Studios. 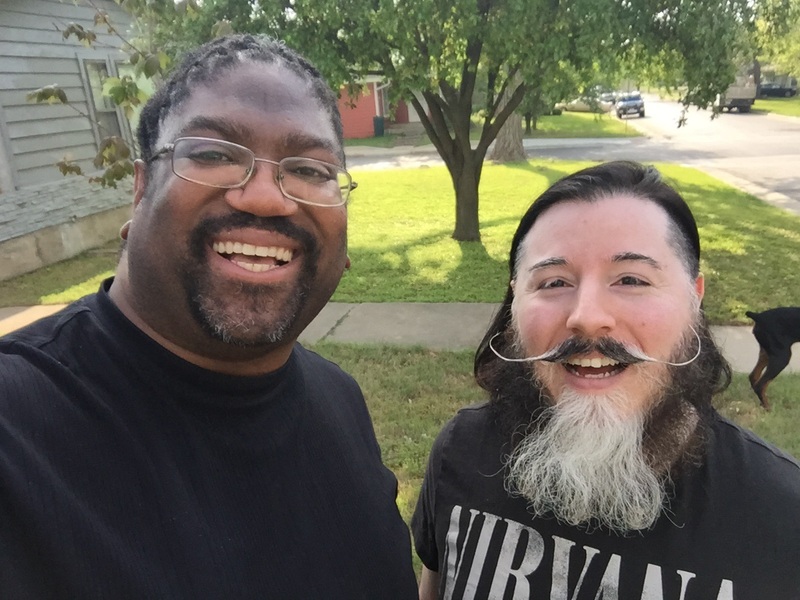 We discuss growing up in Fort Worth, his start from doing hair in garages to opening his first salon, and so much more on episode number 29 of the Avert Your Eyes Podcast! Consider yourself warned.